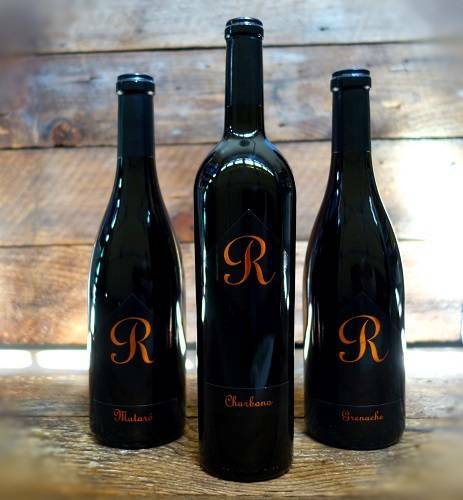 We invite you to become a member of the SME (Send Me Everything) Wine Club, which features all the great releases of the 'R' Wine Club plus another bottle from our small production wines. You will receive 6 automatic shipments per year of three different wines. Joining the wine club is a great way to explore varietal wines not common to your wine merchant's shelves. Choosing the 'Send Me Everything" wine club gives you a third bottle of limited production wines. And again the other terrific feature about the club is that it is red wine only. It is a relief to many members that they will not see a white or rose wine in their selection. For those that love red wine this is your club!